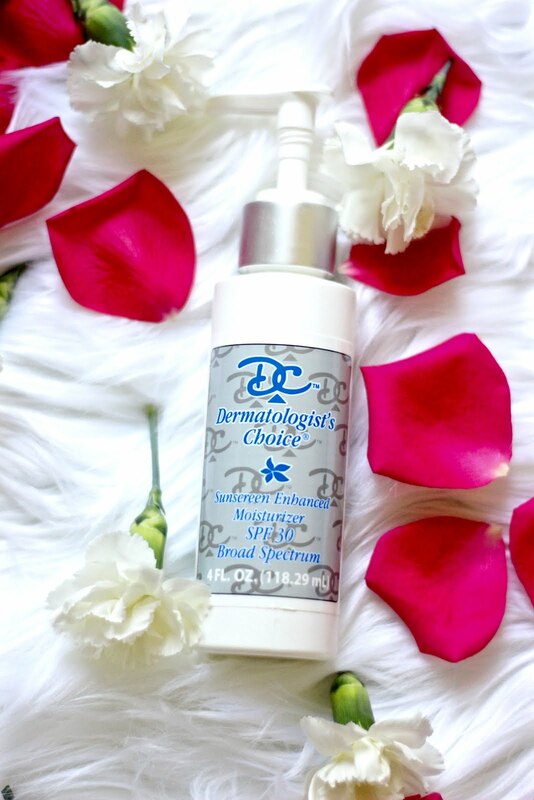 Today, I am sharing with you so recent products I received from Dermatologists Choice that I love! I have the most sensitive skin. I mean, I can look at dirt and my face will break out. 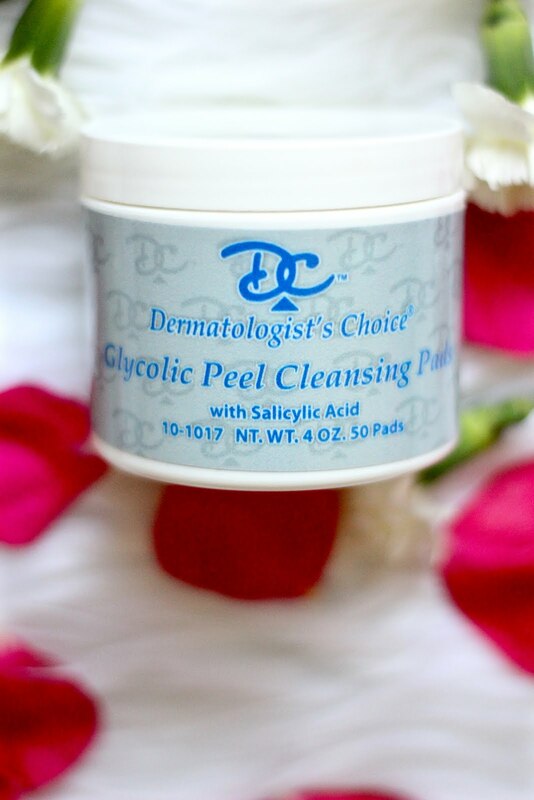 There are very limited products I can use that don't irritate or aggravate my skin. Then, when you do find something that works, it is so expensive! 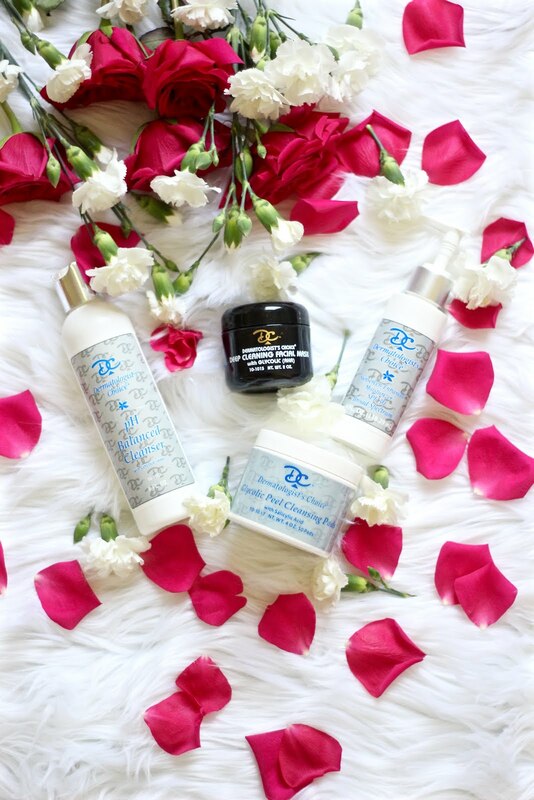 Our face and skin are so important and what you put on it is even more important. It also affects our self esteem and how we feel about ourselves. I started using these products a few weeks ago and was so impressed! Not only are they affordable, but you get a lot for what you are paying for. And you only need a little bit of each product, so it will last you a good couple months. 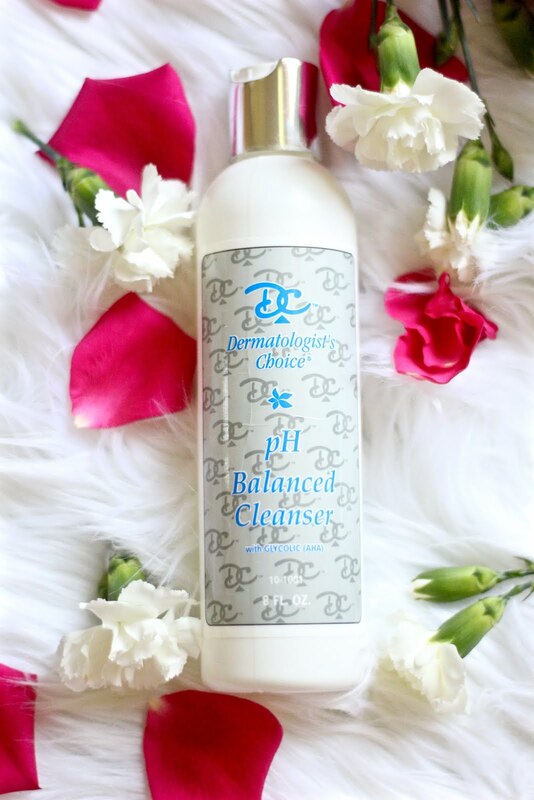 Once, I remove all my make-up, I wet my face with lukewarm water, and add a dime size of the Facial Cleanser and onto this Clarisonic and use in a circular motion, but you can use your hands too! I pat dry and then use 1 cleansing pad all over my face and neck. Once dry, I use about two pumps of the Sunscreen Moisturizer. It is so important to have sunscreen in your skin care products and make-up. During our summer months, I double up on sunscreen. Meaning, I put just a sunscreen on my face first, before I apply my foundation that has SPF in it. Because I am a firm believer in this, you can use code "HANNAHSUNSCREEN" for 50% off the Sunscreen Enhanced Moisturizer! But my favorite is the Deep Cleansing Mask. You really only need to use it 1 or 2 times a week. 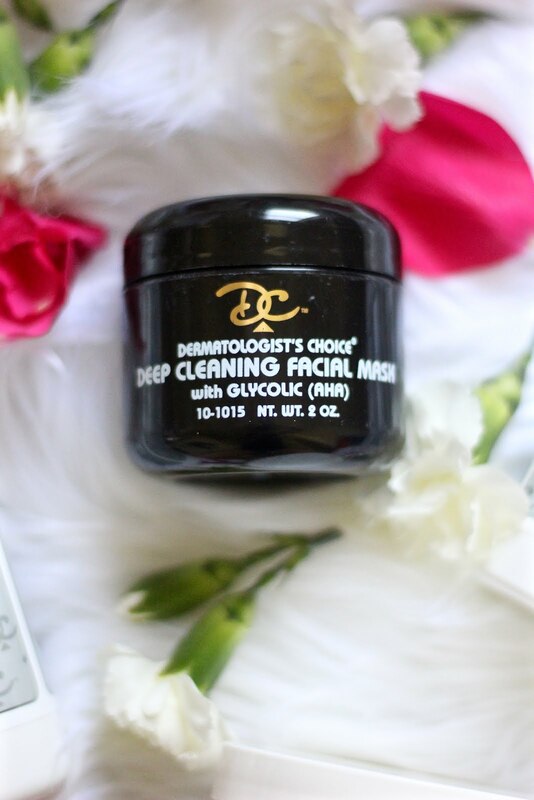 But it is good to deep clean your face a couple times a week, especially if your like me and live in excessive heat conditions, and wear a heavy coverage foundation. I apply a thin layer onto my face and let it sit for about five minutes. Your face will feel tingly and fresh. Then I rinse off with lukewarm water. Then moisturize after.